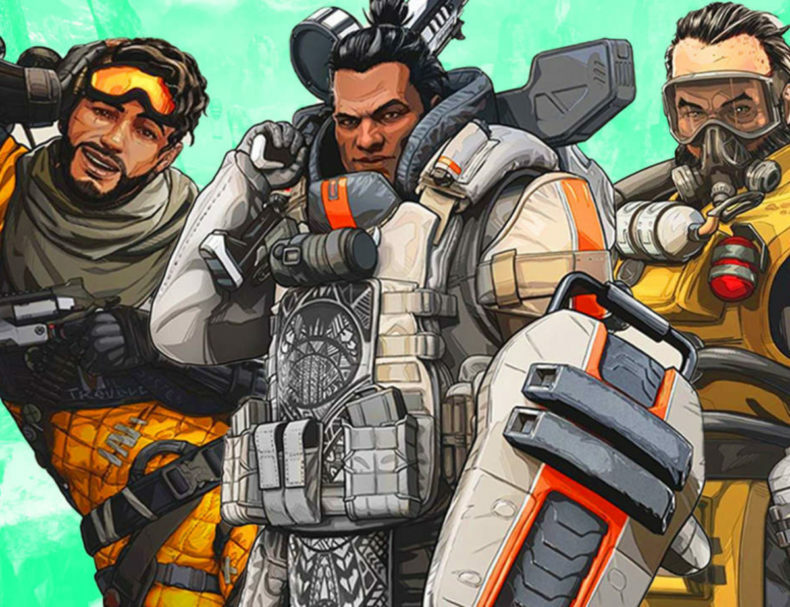 Any new champions coming to Apex Legends? Who are they? Apex Legends has took the Battle Royale market by storm, and putting other games like Fortnite and PUBG on notice. But, that doesn’t mean that they’re just going to wait around and not improve things. Respawn Entertainment clearly has plans for the game, and one of those plans appears to be a new champion. This was discovered by a player who found an image on the servers of the game, and as you can see below, the picture shows off a new character that’s not in the game currently. A Battle Pass is also mentioned, and the title has been noted as possibly getting one.